In today’s world, you can learn pretty much anything with the help of the good ol’ internet: fishtail braids, dinner party recipes and even how to clean your shower door with a grapefruit. (So random, right?!) Well, luckily learning car how to fix up your car on your own is no exception. 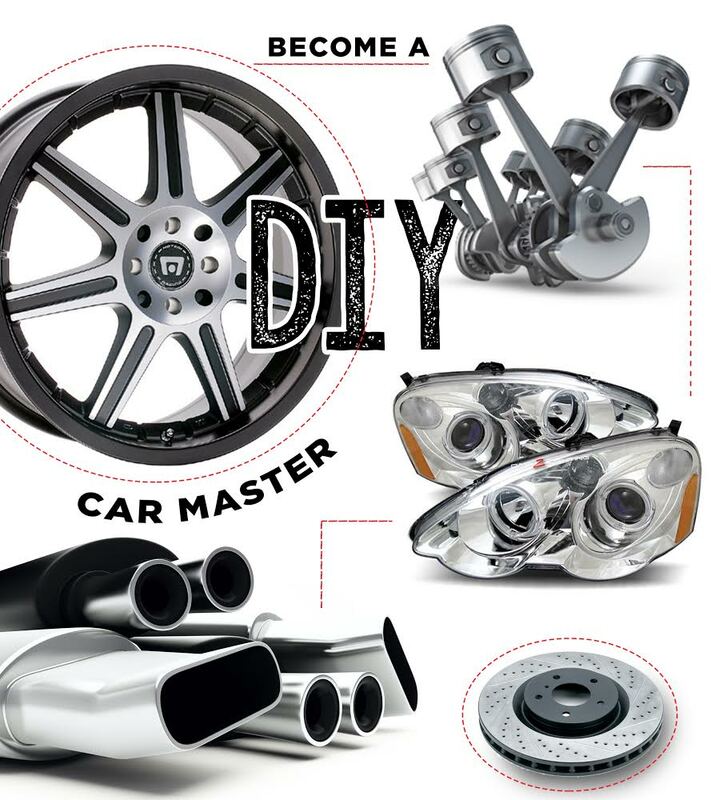 There’s a wealth of knowledge out there, and if you spend a little time checking it out, you too could become a car DIY pro! I think learning to fix small car problems yourself can be so empowering. No relying on a Mr. Fix-It man for every little thing! It’s convenient and cost-effective — so why not give it a shot? Here are a few of the best resources for getting things done on your car! 1. 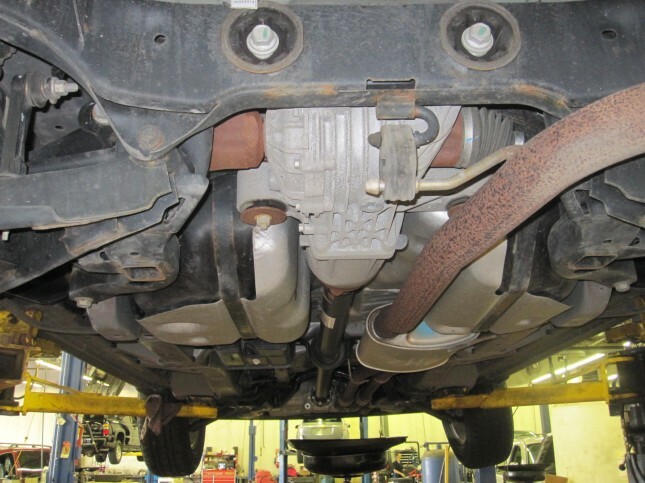 Car Talk Do-It-Yourself Guide: Car Talk is always one of my first stops when it comes to car-related advice! These guys are funny, have a knack for explaining things simply, and total experts at everything to do with cars! This guide helps you decide what you can actually take on yourself — before you’re knee-deep in a DIY project that you can’t figure out how to finish! 2. Lifehacker: This website is a source for shortcuts and DIY projects of all kinds, so I decided to see if they had any car topics, and they certainly do! I love this article as a resource for some simple fixes you can do yourself. No scouring YouTube for the right video…they’ve got it all in one place! 3. AutoMD: As mentioned in the Lifehacker article, AutoMD is an amazing resource for everything that has to do with fixing your car. I especially love their easy-to-read format with numbered steps and tabs. And I TOTALLY love that they have a woman doing most of their video tutorials! Maybe I’ll have to interview her one of these days 😉 4. expertvillage: This is such a fun YouTube channel, with literally hundreds and hundreds of topics from ballet dancing to social media marketing! They have experts in each topic host the videos, and the car videos offer endless advice on DIY fixes..or things like driving stick shift! Just search within their YouTube channel for car videos! 5. AutoRepair: Though this website doesn’t have as many tutorials that will explain the fix-it process, it’s a great resource for determining what’s going on with your car and where to go from there. Even if you end up having to go to a mechanic, you’ll feel a lot more confident if you read up on the diagnosis here first! 6. DoItYourself.com: This aptly named website is very helpful with simple fixes like brake pad repair or 0il changes. After reading a few of these articles, I feel like I can take on several simple tasks to repair my car! 7. RobertDIY: Mr. Fix-It himself has a YouTube channel, and it’s called RobertDIY! This guy is amazing and can literally fix just about any machine — including all types of cars! The thing I like about his channel is how specific his videos are. He demonstrates how to do things on certain makes and models, so you are never left wondering how it applies to your own vehicle. Genius, Robert! Air Filter … When do you need a new one?